Bring food products to tables safely and efficiently with premium sealing solutions from Kismet Rubber Products. Designed to provide a secure food-grade seal with superior mechanical performance and chemical compatibility, Kismet Rubber Products food processing components meet stringent standards for the United States Food & Drug Administration, the United States Department of Agriculture, and the National Sanitation Foundation. For pharmaceutical applications, we are able to comply with USP CL VI (US Pharmacopeia Class VI) standards to ensure the safety of medicines. Our food processing products are ideal for highly sterile environments or applications that require non-toxic, tasteless and odorless components capable of withstanding repeated food and liquid exposure. Extend operating capability while reducing process downtime with Kismet Rubber Products components. Manufactured from silicone, EPDM, neoprene, chloroprene, flexible PVC and TPE, our food processing seals and gaskets have a broad chemical compatibility profile, offer high temperature and abrasion resistance, and can withstand regular cleaning. 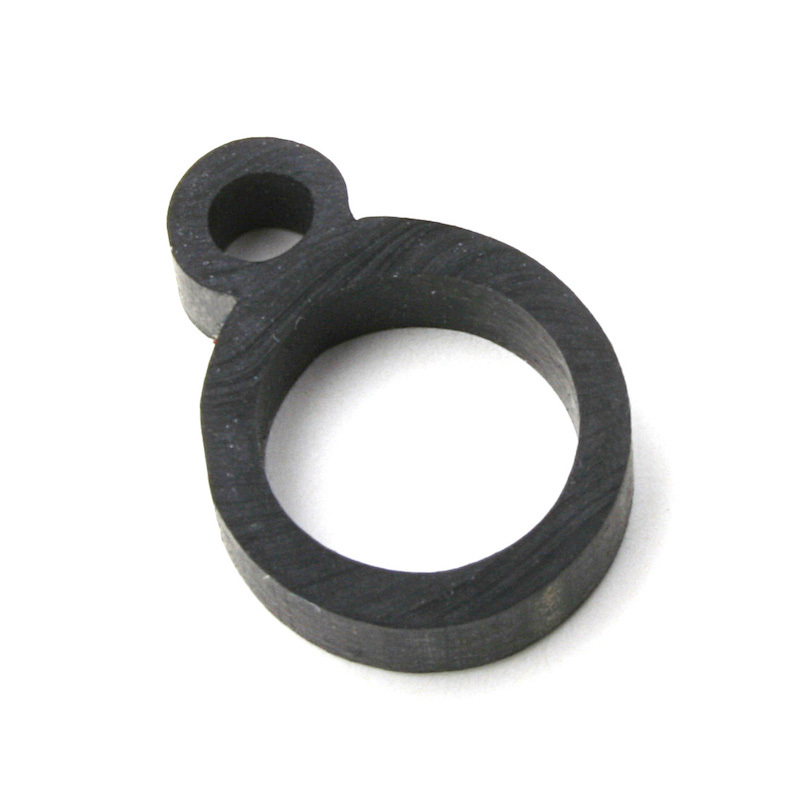 An ISO 9001:2015 certified rubber products manufacturer and service provider, we have been developing custom industrial application extruded gaskets and seals for more than 60 years. Our specialties include custom extruding, design assistance and value-added services, which include precision slitting, notching, and hole punching to finish your extruded part. We also offer assembly of metal-and-rubber and plastic-and-rubber parts. From liquid filling to commercial oven sealing, improve your operation with gaskets and seals from Kismet Rubber Products. Request a quote today to get started.